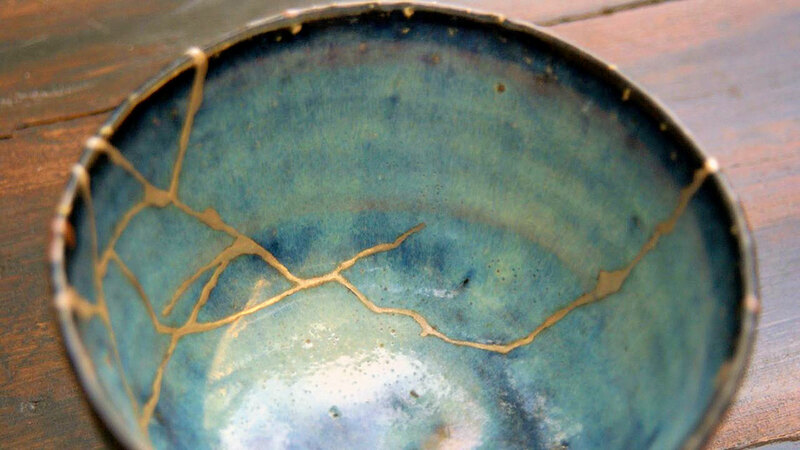 Recently, the Japanese technique of kintsugi came up twice in conversations with two different people. Both times it was used metaphorically – in one conversation, as a way of gluing your damaged, broken self back together with some character and beauty. The other was the mention of the title of Hipster King Ben Gibbard’s (Death Cab For Cutie) album about his breakup with his Hipster Queen Zooey Deschanel, utilizing the same metaphor, but with a heavy dose of “waah, because of my beautiful superstar wife, I’m no longer the center of everything” added. I found it interesting that this somewhat obscure subject came up as many times as it did within a matter of days, and if you’re like me and the sort that pays attention to such things… well, even in the midst of my fog of confusion, I paid attention. 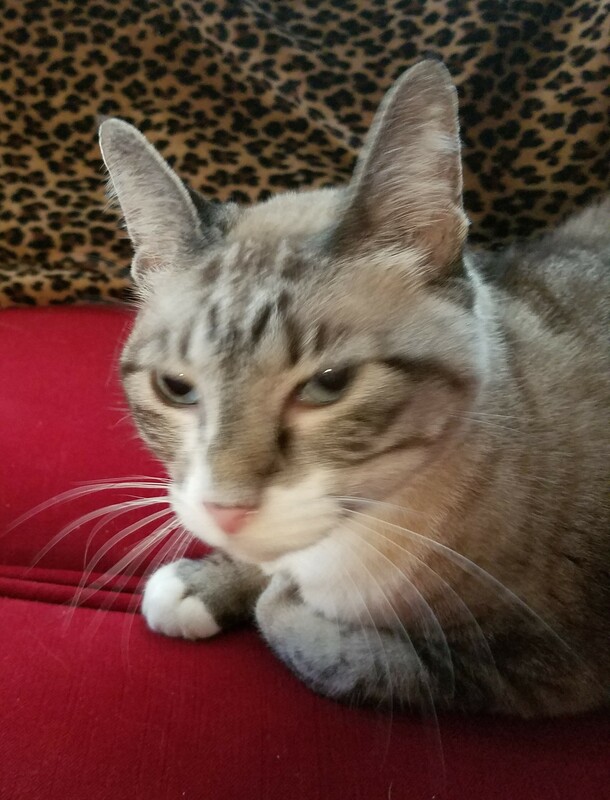 mom’s new cat – the tabby siamese I’ve always wanted, and one of the sweetest cats ever. she reminds me of my Fred, who left us a couple of years ago. mom needed her more than I did. Finding the gold to fill the cracks with, or even being able to recognize it as such when your perspective has lost all of its color, can seem impossible. Sometimes fool’s gold will have to do, and I do have that on hand. Barrels of it. It’s sparkly enough. Making the best of what you have to work with in any situation is better than feeling sad about what you don’t have. 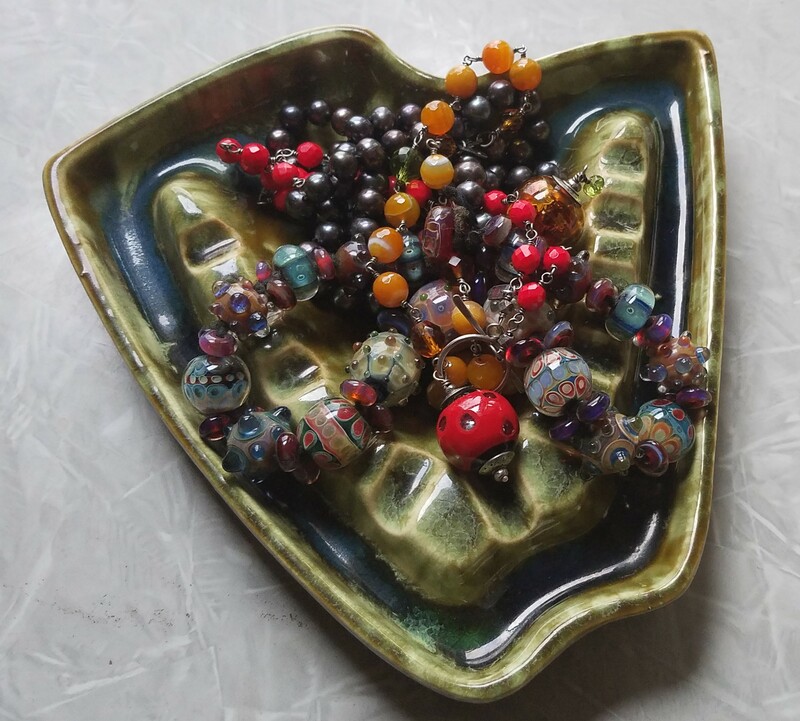 Thanks for sticking with me through these times of totes redonkulousness… you all are such great bead friends. More to come! 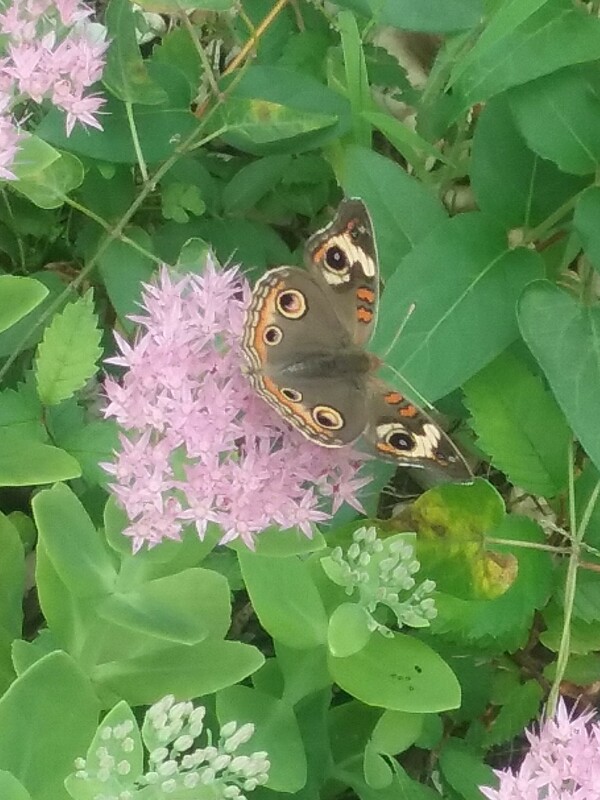 Glad to see you’re back! Was worried. Hope all is well. on March 2, 2018 at 1:32 pm sandyedavis343 . You’ve been in my thoughts, Sarah. Glad you’ve felt like blogging again. Hi Sarah, Remember me? I’m climbing out of my own strange pit of the past, yikes, what, 7 years? I’ve only managed to read a few months back into your blog so far, but your work is still beautiful and so are you. (Not that I’m surprised.) Would love to hear your saga, if you feel like it. Be well! Yes, of course I remember you!!! It’s great to hear from you. We’ll catch up soon, feel free to shoot me a private email.